Have you just downloaded a beautiful picture that has an irritating watermark on it? 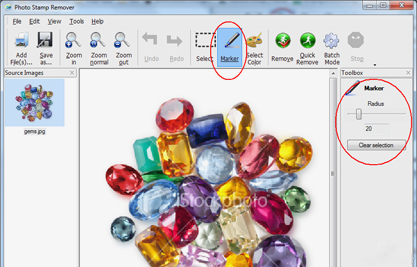 If yes, you definitely want to know how to remove watermarks from pictures! There are several options, and you are free to choose any of them. 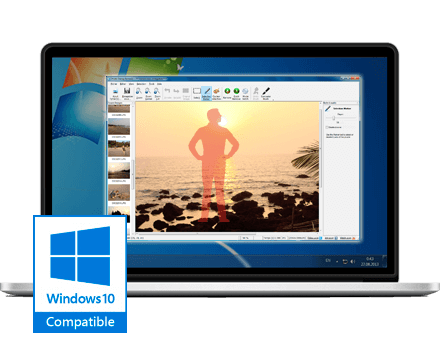 First, you can use expensive professional software like Photoshop. Such programs are very efficient but require special knowledge and skills. Second, you can download Photo Stamp Remover, a specialized program by SoftOrbits designed to remove watermarks from photos. Let us see how Photo Stamp Remover works to remove watermarks. The first thing you need to do is upload the picture (you can also select several pictures because Photo Stamp Remover has batch conversion mode). For this, use "Add file(s)" button. The second thing you need to do is select the watermark area. You can do this using the "Market" tool. Finally, you should remove the selected watermark area. This can be completed with the help of "Remove" button. These three steps can be completed in only a few seconds or minutes, depending on how many images you are processing at a time. Can you imagine that you can delete watermarks from images that fast and easy? 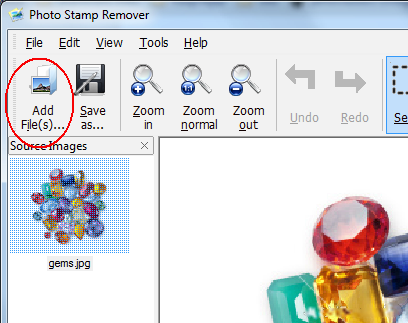 SoftOrbits offers you to check out Photo Stamp Remover and see whether it works for you! 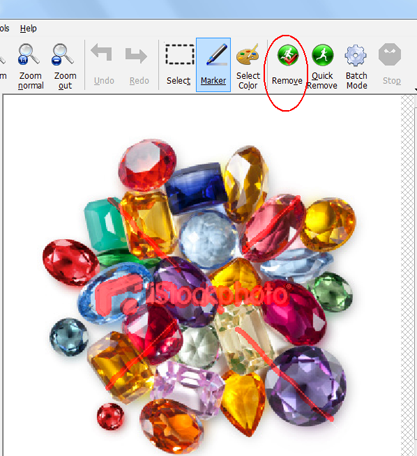 You'll see how to remove watermark from image for free with the trial version of the program. 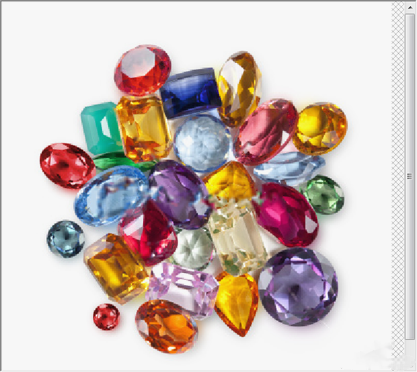 Download it now and decide which is better: expensive software or specialized tool by SoftOrbits! We would like to remind you that removal of watermarks from copyrights images might be illegal, as well as use of such images in commercial purposes. Please, make sure you are not breaking the law before you start using Photo Stamp Remover.